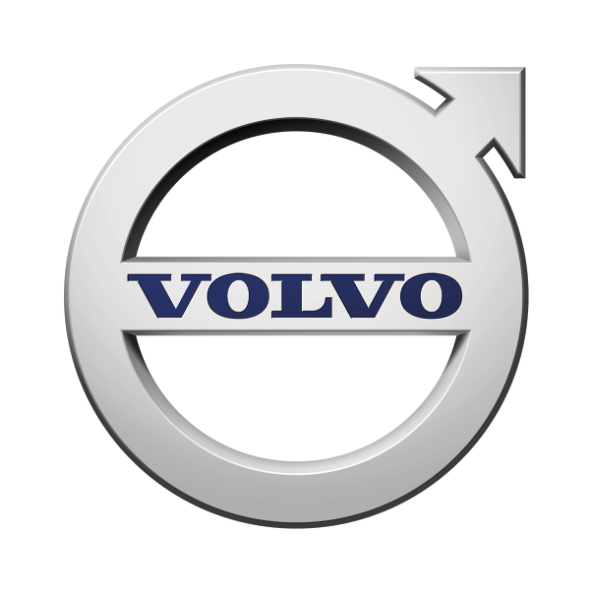 Volvo Trucks is the second-largest heavy-duty truck brand in the world. More than 95% of the trucks we build are over 16 tonnes. And we make vehicles that are sold and serviced in more than 140 countries all over the world. Our strategy revolves around satisfied and productive customers and in this, we’re supported by over 2300 dealerships and workshops. Trucks constitute our main product selection, but we also provide aftermarket products and service as well as specific offers. Volvo Trucks’ new natural gas and biogas trucks have received Italy’s Sustainable Truck of the Year 2018 award.